Join your fellow RFMA peers at our Nashville Member Meet-Up! Enjoy a Scenario-Based Roundtable & Lunch at Party Fowl in Nashville, TN. Join the Restaurant Facility Management Association for a Scenario-Based Roundtable & Lunch Member Meet-Up Event in Nashville! 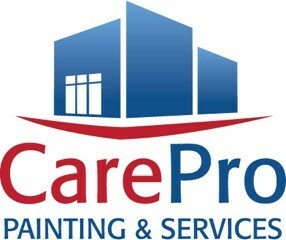 Thanks to our Member Meet-Up: Nashville sponsor, CarePro!